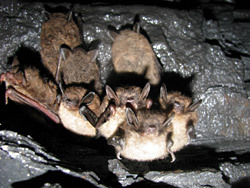 Just like the many bats of New Hampshire, you have decided to migrate south! New Hampshire can get very cold, so to find enough food many animals travel to other states, or even other countries! 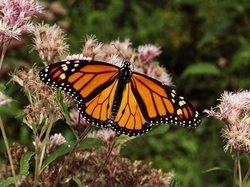 Monarch butterflies are another example of animals that migrate. They travel all the way down to Mexico to find food!